Here’s how you can find out when your domain password will expire. net user %USERNAME% /domain | findstr "Password"
All versions prior to Windows 10 and Windows Server 2016 seem vulnerable. NUL, AUX, PRN, CLOCK$, COMx, LPT1, and CONFIG$. [WayBack] I think a crate called ‘nul’ is causing errors for cargo (windows). When cargo updates its crates.io registry, it creates a file for each crate, no extension, just the name.The name nul is not a valid name in windows 10, so cargo fails to update the registry, and then aborts whatever it was doing (building, searching, ect. ).I think this project should be re-published to crates.io under a new name, something like null-strings perhaps? BTW: one of my gripes on learning new languages is that they come with a whole new idiom of their ecosystem: rust, cargo, crates, all sound like being a truck mechanic to me. The first one will give you ownership of all the files, however that might not be enough, for example if all the files have the read/write/exec permissions set to “deny”. You own the files but still cannot do anything with them. In that case, run the second command, which will fix the broken permissions. 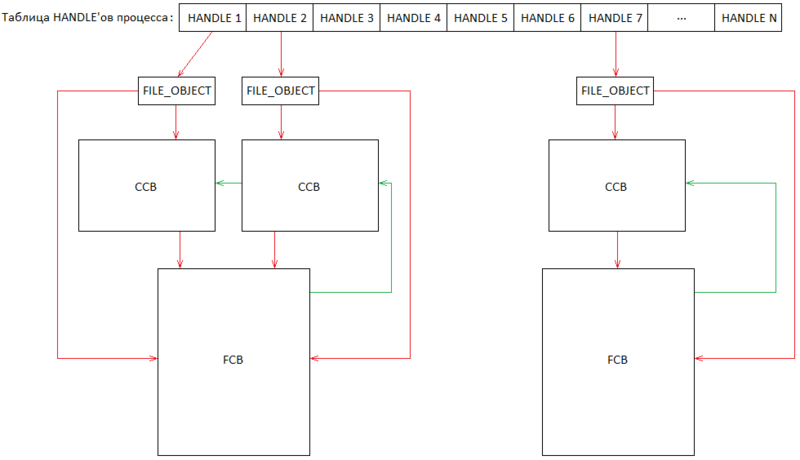 I wrote two tiny batch files that would dump the environment variables from the registry. Environment variables can be stored in two contexts: System and User (SET will show them all at once and for instance combine PATH up to 1920 characters). Environment variables can be set to auto-expand or not, which you cannot see from a SET command (REG_EXPAND_SZ versus REG_SZ).